›Filbur APCC7247 8.93 x 17.37 in. Pool & Spa Replacement Filter Cartridge, 75 sq ft.
Filbur APCC7247 8.93 x 17.37 in. 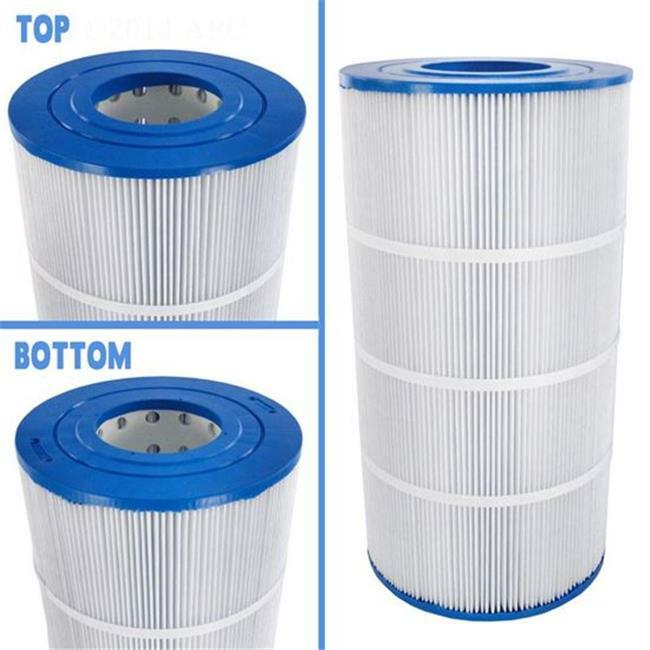 Pool & Spa Replacement Filter Cartridge, 75 sq ft.